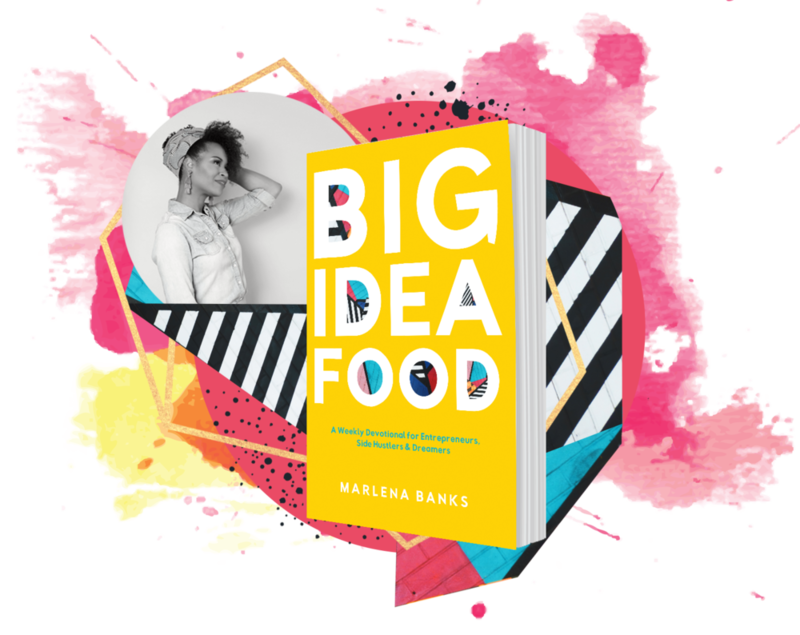 Big idea Food is the devotional your entrepreneurial soul has been waiting for. I’m not a business expert, pastor or spiritual guru. I’m just someone who knows how HARD entrepreneurship is and how easy it is for our souls to get worn down in the hustle. When I realized there wasn’t really a devotional out there for millennial entrepreneurs that spoke in our voice without a bunch of fluff and cliche’s, Big Idea Food was born. I’ve been side hustling for years and have received word after word from God when I needed it to get me over humps and push me in the right direction. 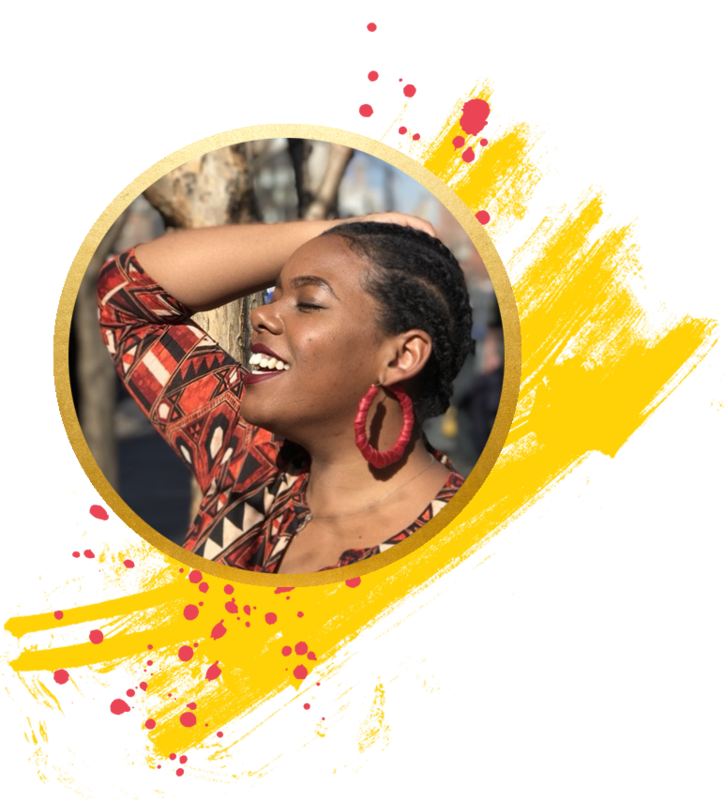 My dream in writing this book was for you to read it and hear God speaking to you just like He spoke to me -- straight, no chaser and more like your business bestie than the “big guy” upstairs. 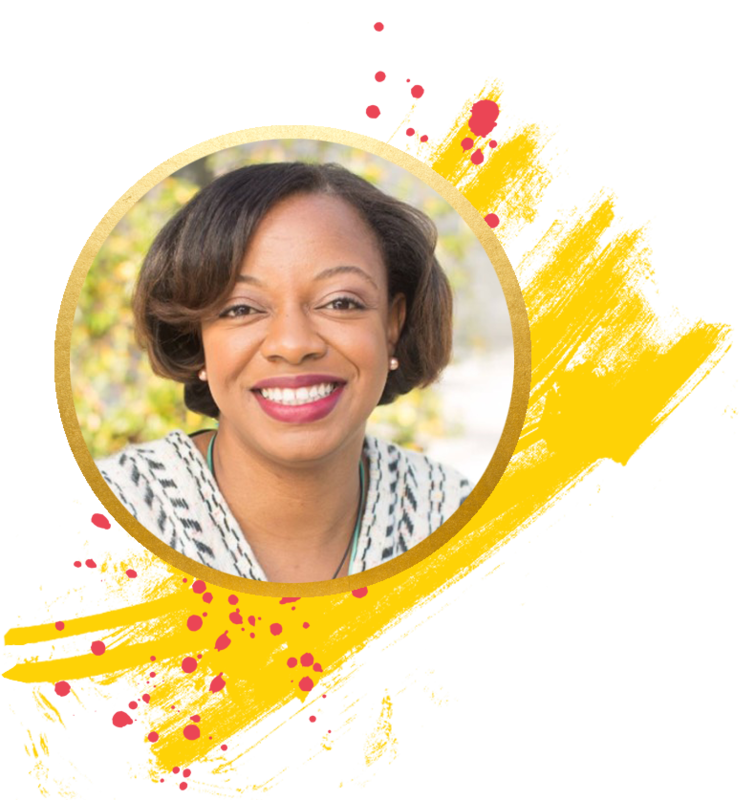 Whether you’re side hustling too, full-time or just getting started, just like me, I know your spirit needs that faith boost to keep you going. This book will prove to you that God’s word is not only applicable to your life and relationships, but can also be a game-changer when applied to your business. God has a niche with my name on it. The first time God revealed my target customer to me in real life was super magical for me. That’s when I realized God had set aside specific people just for me that my business is uniquely gifted to serve. Dope, biblical buisness insights in a voice you can relate to. Want fresh new devotionals sent to your inbox each week?